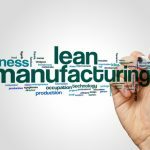 Home » Posts » Business » Achieving a Lean Operation: How Can We Discover Waste? 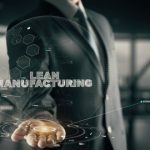 Waste is probably the most hated and feared word by lean experts worldwide, which makes sense considering that many of the ideas and practices lean is based on are strongly focused on identifying waste and removing it from the organization. 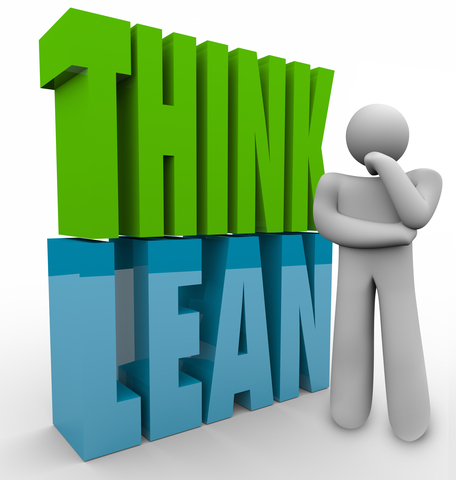 Depending on your field of work, “waste” may have many different meanings for your particular organization, and one of the first steps to ensuring that your business is run in a lean way is to learn how to identify the most problematic areas where waste is created. Some kinds of waste occur in pretty much every organization that deals with some kind of production line, and after a while, you would probably start to expect problems like these to develop in an organization that’s not maintained properly. For example, wasting resources on overproduction is one of the most common types of issues that drag down the performance of production plants, and it has even led to some businesses completely shutting down due to the huge imbalance between their expenses and profits. Idle waste is another common issue that many leaders find hard to resolve, despite seeing it clearly. If one part of your organization relies on another for its job, but there is a lot of waiting involved in this interaction, this can create a lot of unnecessary downtime. Sometimes giving the idle component additional tasks during its waiting periods can resolve the problem completely, but in other cases it’s not as simple as that. Last but definitely not least, a lot of waste can be created through improper maintenance. 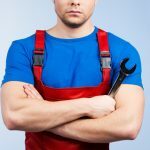 If your organization doesn’t have good practices in place to control the state of your equipment and procedures, you may find yourself spending a large portion of your budget on repairs and replacements. This is something that can be easily prevented, and yet many organizations allow it to develop into a more major problem than it should be. There are also certain types of waste that can be harder to pinpoint, and you sometimes need to be more experienced with running the company in order to identify them correctly. For example, you can create a lot of waste by improperly organizing the physical layout of the production floor, and yet this is something that no analysis will identify properly unless you’re actually specifically looking for it. If your workers have to spend a lot of time moving from one station to another, a lot of their time will be spend effectively idling, and this waste can even start to stack up in the long run if you’re particularly careless. Reducing the number of defective products can also result in a sharp increase in your operating capabilities in some situations. Some leaders treat defects as a natural part of the production process, something which is unavoidable and just has to be endured. But that’s not really the case, especially if we’re talking about defects that can be avoided with proper analysis of your production operations. Focusing on defect reduction can be very beneficial for the organization as a whole, as it will reduce waste in multiple areas – time spent working and materials used are just two examples, but the impact will go much deeper than that once you analyze the final results. And another point that deserves more attention than it typically gets: you have to do your best to avoid wasting inventory. If you can’t ship out to distributors in the volumes you expected to, then lower your production for the time being instead of continuing to waste materials in one production run after another. Identifying the key points of waste in your organization, and knowing how to apply the correct remedy to each one, is something unavoidable in any organization that wants to run efficiently. If you let certain types of waste develop for a longer period, they can reach a point where the effort it would take to recover from them would create waste itself. 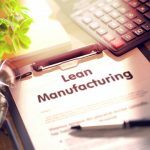 Running a lean organization is not as simple as some people expect it to be, but it can definitely feel rewarding to optimize a process that’s dragged down by significant amounts of waste.